The Journal Office Supply has been in business for over 50 years, providing the finest in office supplies and equipment. 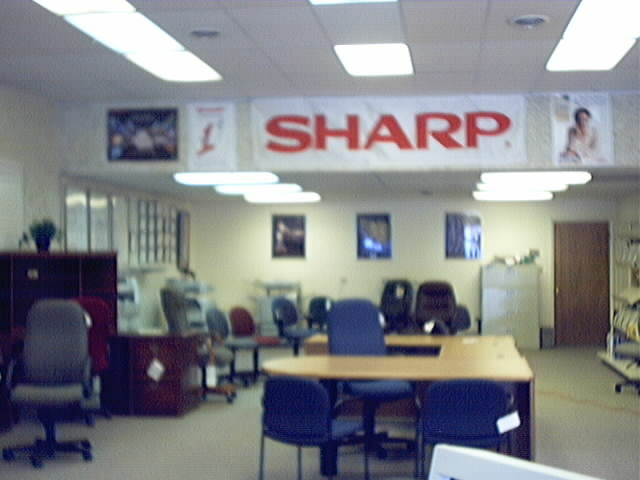 From paper clips to copiers and computers we are your source for quality! The Times Have Changed And So Have We. With the evolution of computers and the internet life and business has changed. Faced with the challange of the future we have been preparing our employee's and customers for the best that our industry has to offer. From in store, Full Color Copies, to desktop publishing we are here to help you in today's changing business world. YOU CAN COUNT ON US TO BE THERE FOR YOU.